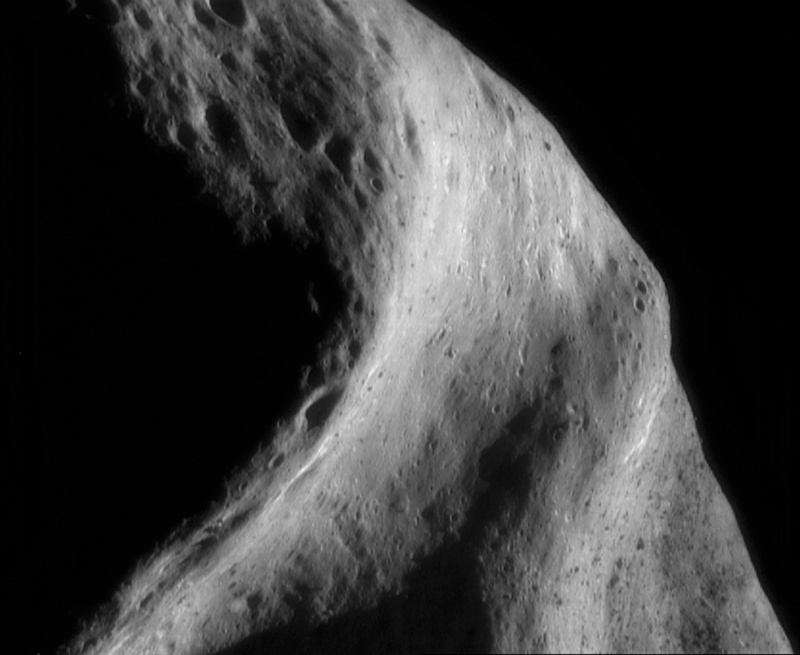 Explanation: How did large rocks come to be scattered on the surface of asteroid Eros? 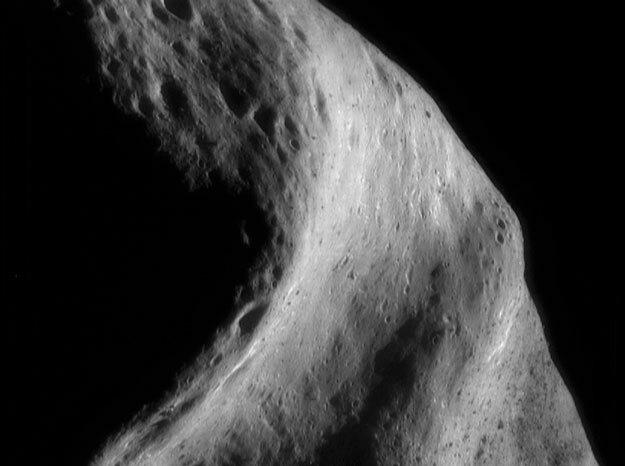 Eros stands out not only because of its proximity to Earth but also because it was visited recently by NASA's NEAR-Shoemaker spacecraft. After arriving at Eros in 2000 February, the robot probe was maneuvered to a controlled landing earlier this year. Although NEAR-Shoemaker is no longer active, scientists are still poring over the images and data, finding new mysteries, and drawing new hypotheses about the ancient tumbling space mountain. For example, analyzing the locations of rocks has led to the hypothesis that many of them originated in a single large collision that occurred possibly about a billion years ago. Still unknown, however, includes why Eros has unusual ponds of blue dust.